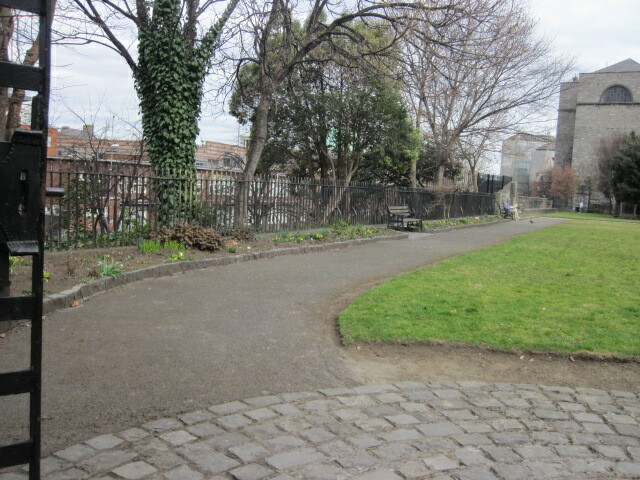 St. Audoen’s Park, although less than 0.5 hectares in size, is quite significant in historical terms. 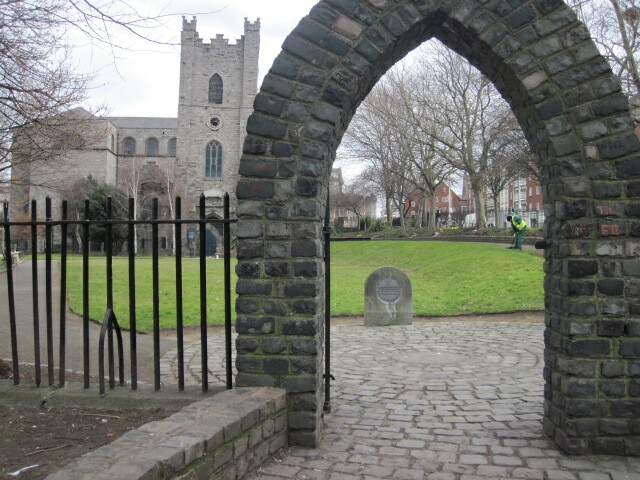 Located adjacent to St. Audoen’s Church (1300 A.D.), it incorporates the first stone city wall dating from about 1100 A.D.; St. Audoen’s Arch, the last surviving entrance to the old city; and Fagan’s Gate. 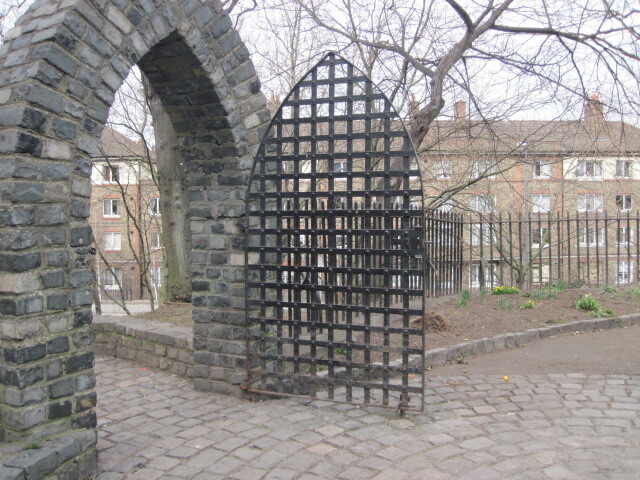 The City Wall was restored in 1976 as part of Architectural Heritage Year and the park development of 1982 won a prestigious civic award. Audoen was a 7th – century Bishop of Rouen (France) and the nearby church named after him is reputedly one of the oldest still used for regular religious services. 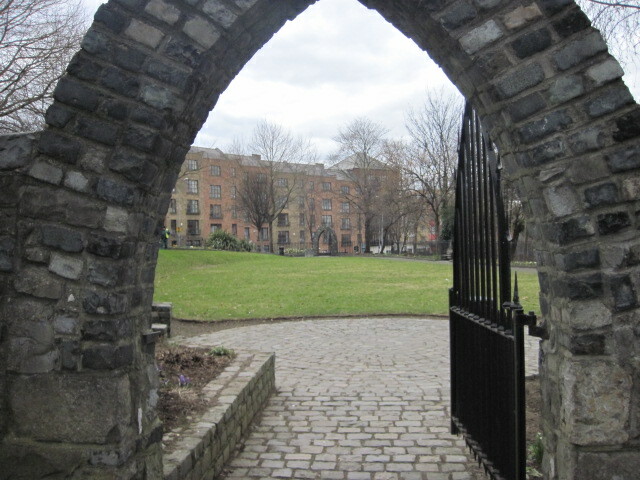 As a park, it is extremely relaxing and a great little getaway from the hustle and bustle. 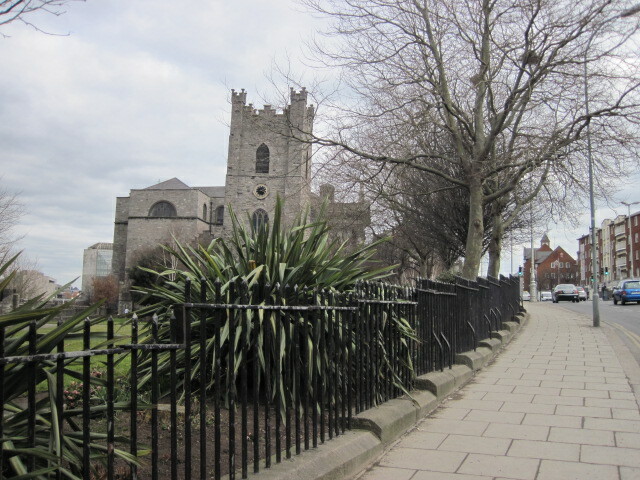 The fact that it has so much from a heritage point of view is something that maybe is overlooked a bit too often… But maybe there’s a little of The War Memorial Park versus The Phoenix Park going on here with Christs Church only a stones throw away [?]. That said I like it. Nicely laid out. Clean and tidy. There was even a gardener in trimming the lawn edges on the day I visited. 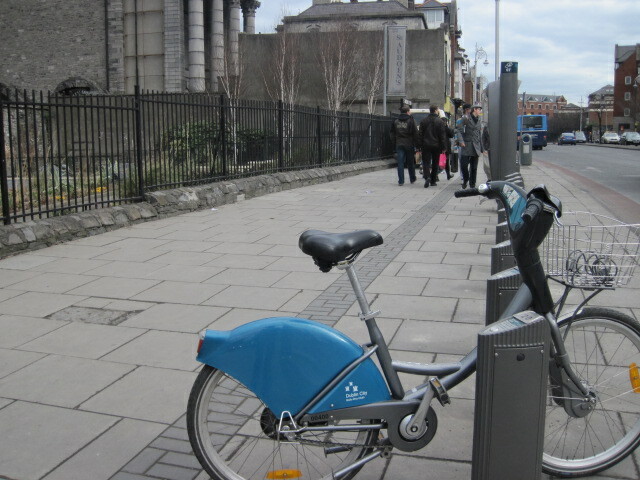 I also like the fact that there’s a Dublin Bike Scheme collection point right outside. I cycled right up from Exchequer Street. 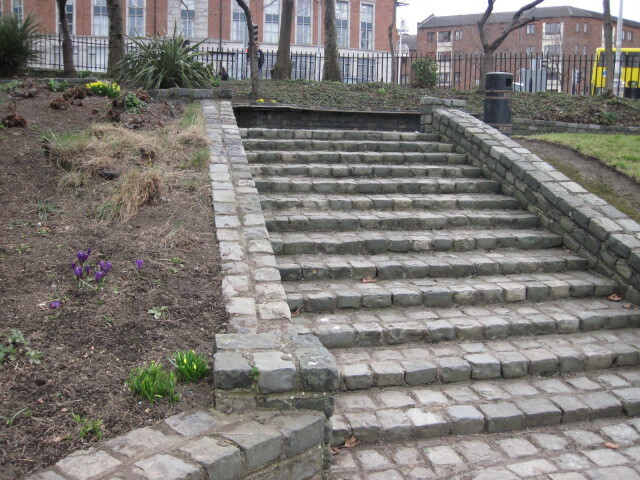 The beds were a little empty but I’ll simply put that down to the time of the season… still no leaves on the trees 😉 A note should go also to the stone work cobbles that so often are not in keeping with the surroundings. Go take a look. Enjoy. Well worth it. I’ve never been inside here. 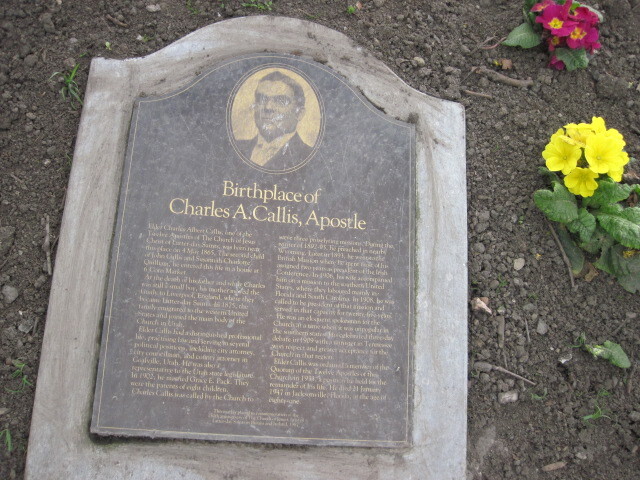 You should come check out my local park – Albert’s college. as a child St.Audeons park was a little Gem in the heart of a bustling city, many a game of hide and seek was played there, the nooks and crannys were a plenty, it had an almost errie feel of something seeped in history, it was by far mine and my brothers and sisters favourite place to play, tourists came and went and we allowed them to “visit” our castle often..some twenty odd years later I take my own children to see the playground that was hub of many children growing up in st. Audeons/ Cook Street area, I imagined they would love to run and hide in every little corner only to find these nooks were gated by big iron gates, the lush grass dotted with sleeping men wrapped in old stained sleeping bags and to my absolute horror young men and women sat on the old stone wall using drugs as freely as if the were gathering for lunch! a closer look saw the once sacred ground of respect for history and heritage littered with syringes and empty methdone bottles while the “parkkeeper” busied himself tending to weeds of the natural kind. it was a sad day. I have noted this email on my weblog and await your response. Please find attached my contact details. Go raibh maith agat as ucht teagmháil le hAonad na Seirbhísí Custaiméirí de chuid Comhairle Cathrach Bhaile Átha Cliath. Fuaireamar do ríomhphost agus déanfaimid ár ndícheall freagra a sheoladh chugat taobh istigh de dhá lá oibre. 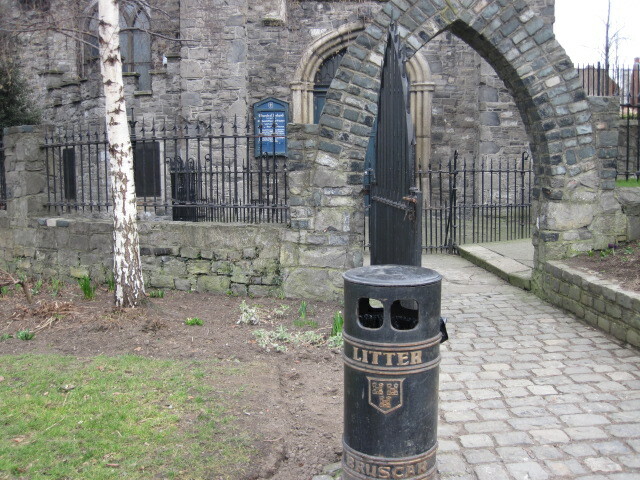 Thank you for contacting Dublin City Council’s Customer Services Centre. We have received your email and will endeavour to reply to it within two working days. 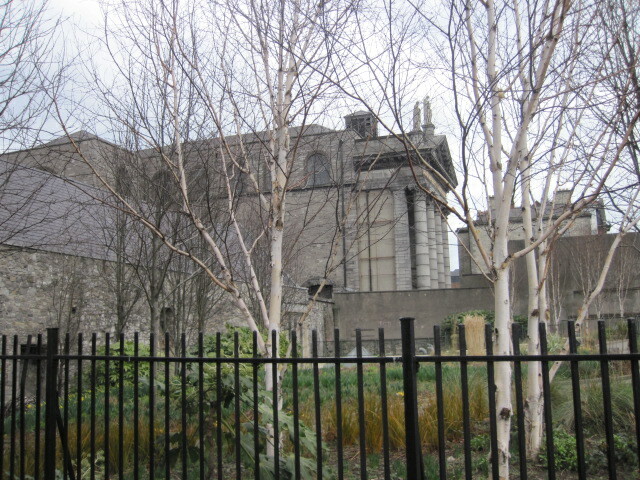 As I have said above to Dublin City Council, the park itself is a nice park lets see what Dublin City Council come back with…. They will respond to your query as soon as possible. 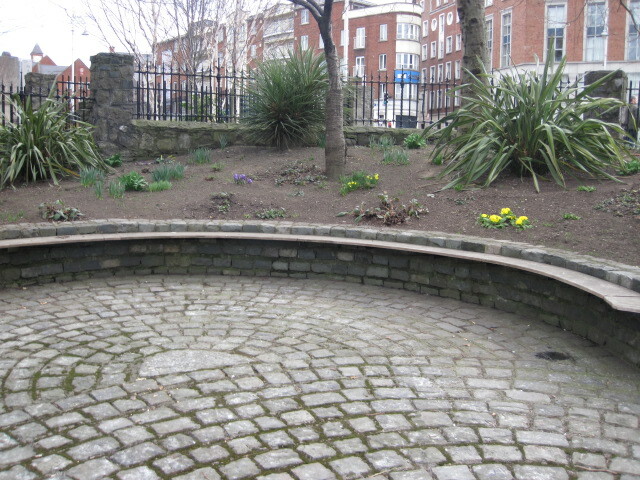 Many thanks Peter, I would love to see this wonderful park given back to the wonderful people of Dublin. yeah no problem mate…. lets see how I get on. 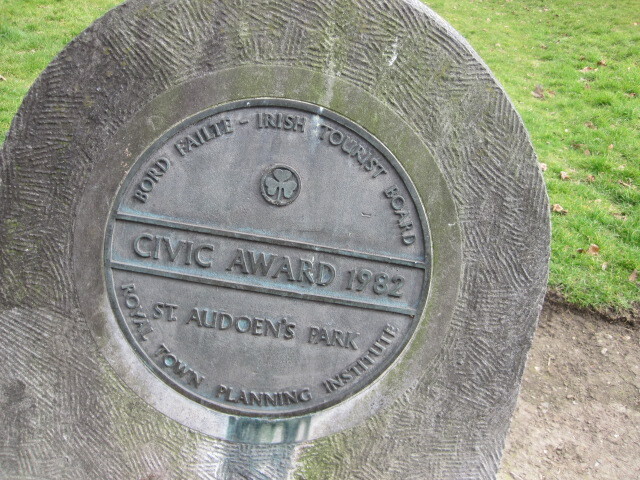 I have read the comments about St. Audoen’s Park on your weblog. 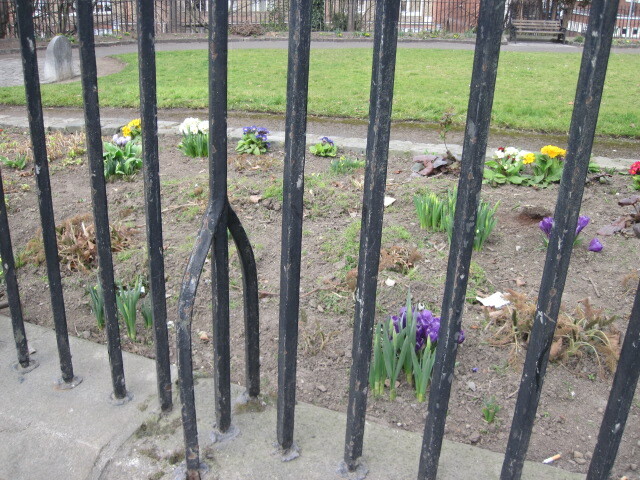 This park is unfortunately one of the most problematic parks in the city centre. 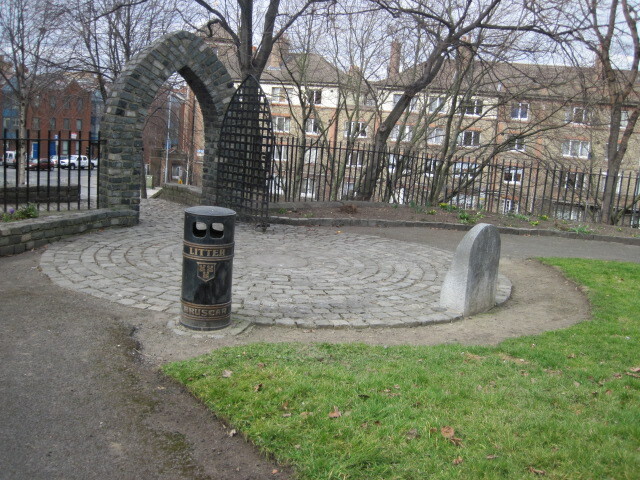 Anti-social behaviour and drug abuse has become prevalent in this area now. Our own small staff presence in the Park endeavour to keep the park as clean as possible, indeed, the area is cleaned and checked for needles at least twice every day. Special equipment is used to make sure that needles are collected in a safe manner to protect our own staff and the public. Obviously the staff have other tasks to undertake to keep the grass , flowers and trees in good order, and cannot allocate all of their time to litter-picking etc. Dublin City Council can only do so much when it comes to policing anti-social behaviour, as this is the responsibility of the Garda Síochána. I would suggest that if drug abuse is witnessed in a park or in any place for that matter it should be reported immediately to the Guards for investigation. 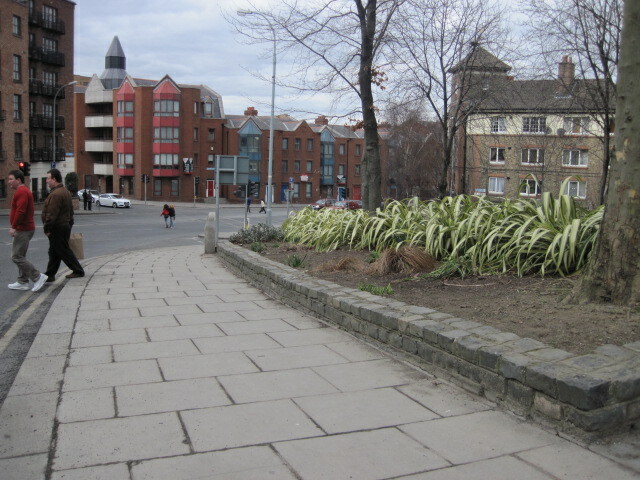 Public funding to increase staff numbers etc is not available at the moment but The Parks and Landscape Services Division will continue to keep St. Audoen’s to a high a standard as possible with the resources available to us. For too many reasons, I think it’s best I go and finish this garden I’m working on………. your comment has made me smile. The Garden Group Set To Sail Coillte and Irish Press Releases …. ?